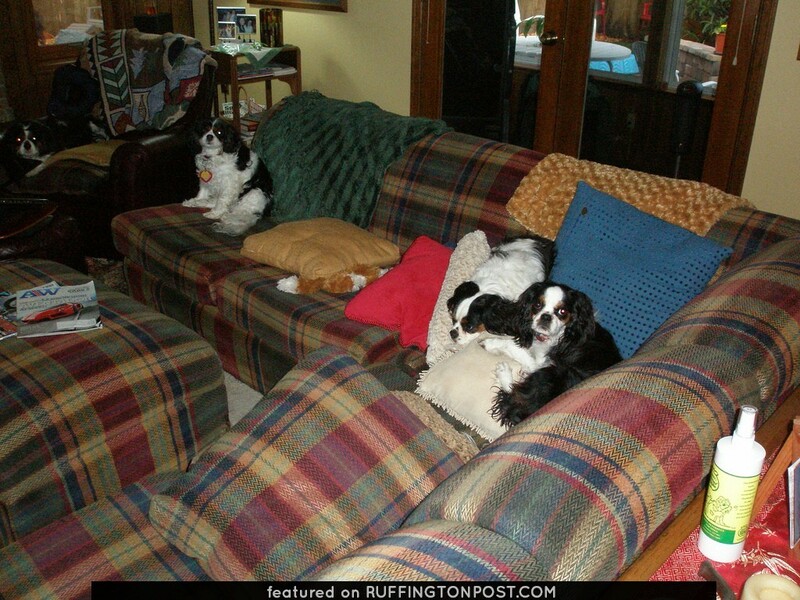 Do you think these 4 Cavalier King Charles Spaniels rule this homestead? 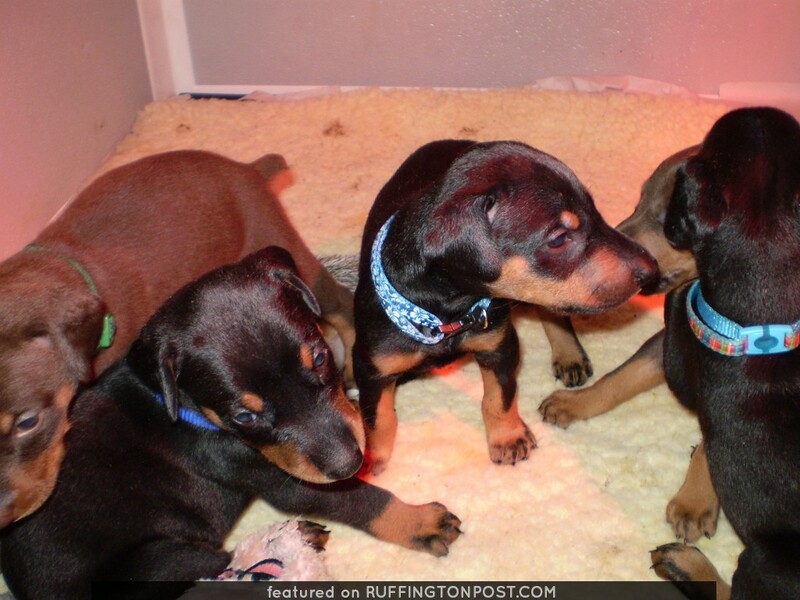 Do you think they share the couch with their humans? Share some pics of your spoiled Spaniels with us too!